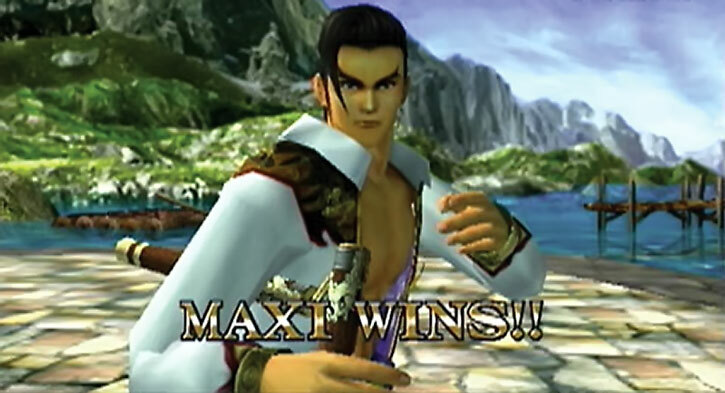 Maxi is one of the characters from a classic series of melee combat console video games, Soul Calibur. 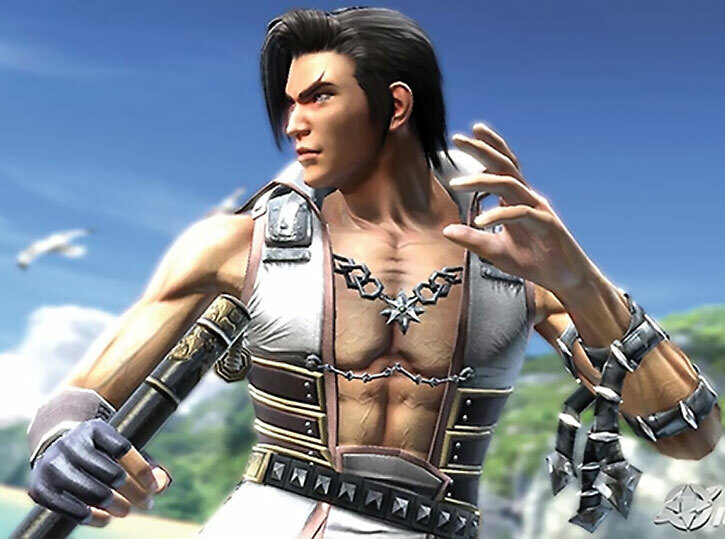 He appeared with the second game of the series, the first Soul Calibur, in 1999. 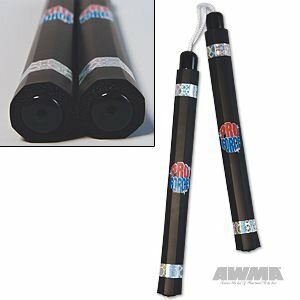 Campaigns could always use more nunchaku fighters, so here’s a versatile and, uh, distinctive one. Other Aliases: Dandy of the South Seas. Known Relatives: Unnamed Parents (deceased). 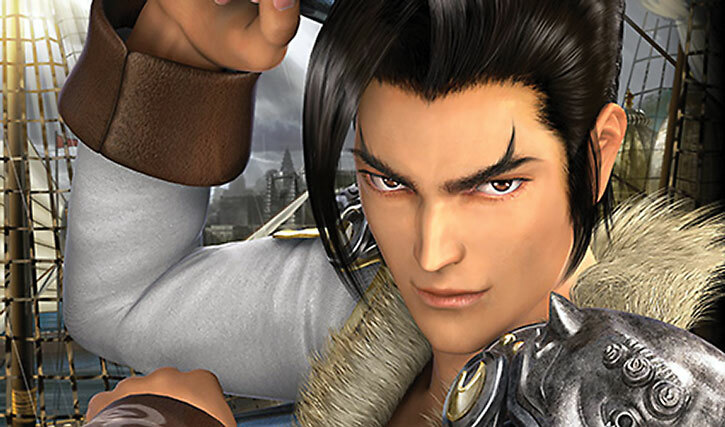 Group Affiliation: Partner of Kilik and Xianghua Chai. Height: 5’8” Weight: 126 lbs. Maxi is extremely handy and versatile with a pair of nunchucks. 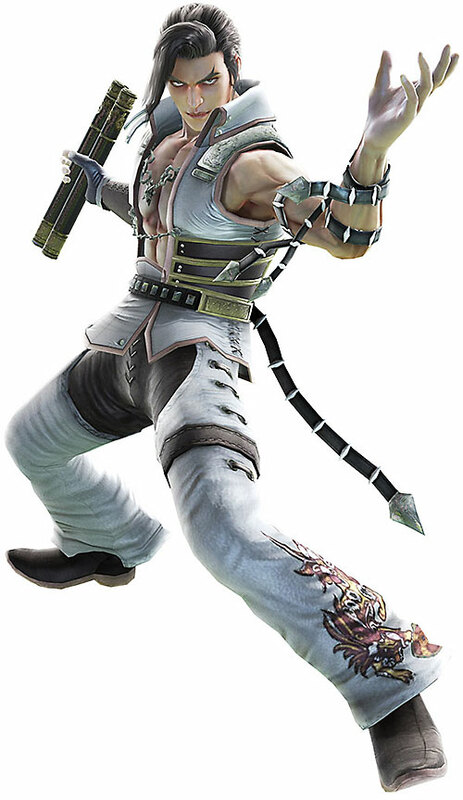 He has six different stances in the game which is more than any other character. Furthermore he’s a decent acrobat, with excellent mobility. He was good enough to best the inhuman golem Astaroth in his first appearance. Maxi was also a pirate for several years and thus became a skilled sailor. Fatibal was the name of Maxi’s wooden nunchaku.It was made by one of his crewmen, Yagazzi. Yagazzi was forced to make many nunchaku, as Maxi kept breaking them. 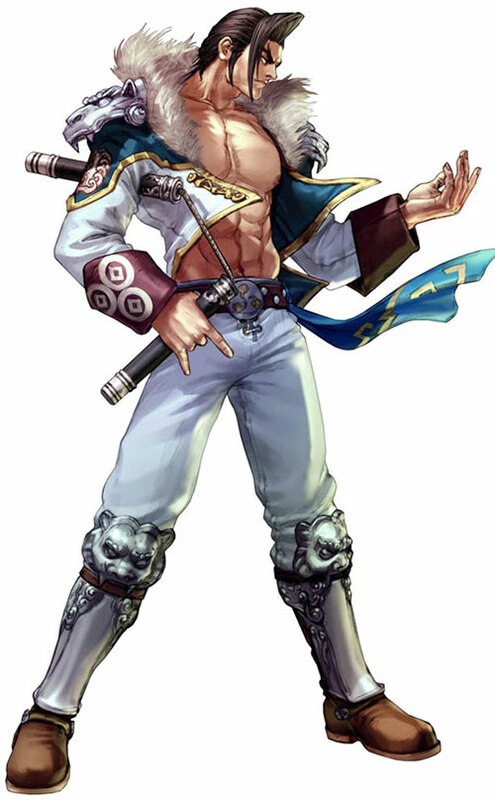 Through trial and error, Yagazzi learned that he could use Balisandawood (Palisander wood in Soul Calibur 2) to make a nunchaku that was strong and durable. The end result: Fatibal. Fatibal was perfect for Maxi. It could handle Maxi’s extraordinary fighting strength and unique style of fighting. One handle was named Kochi(East Wind), and one was named Hae (South Wind). Maxi looks like an Elvis impersonator. He has the same hair and basic appearance down to the exact same hair style. His default costume is a white very Elvis-like jump suit with the front jacket open to show off his chest. 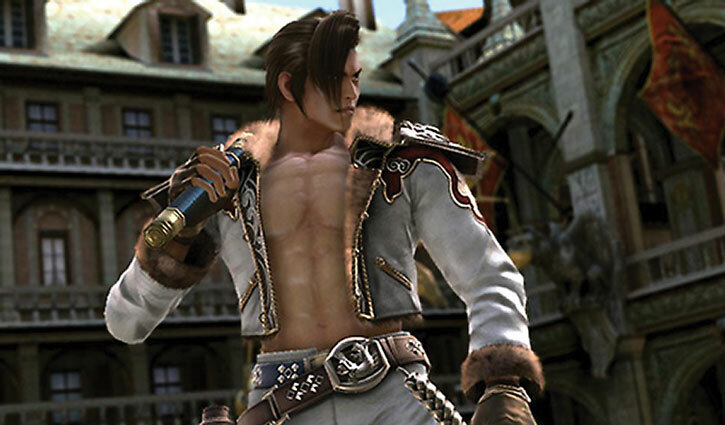 In later games he swaps the jacket for an open sleeveless vest with a high collar and no fur. He also starts wearing a bunch of leather and metal bangles and jewelry. His alternate costume makes him look a lot more like pirate. He wears simple loose green pants with a dragon design on them along with simple slippers and a sash around his chest. In this costume he curiously bleaches his hair blond. Maxi used to be a lot more carefree, but that all changed once his crew was slaughtered. After that horrible incident he becomes focused only on avenging his fallen brothers. He does not, however, become completely withdrawn. 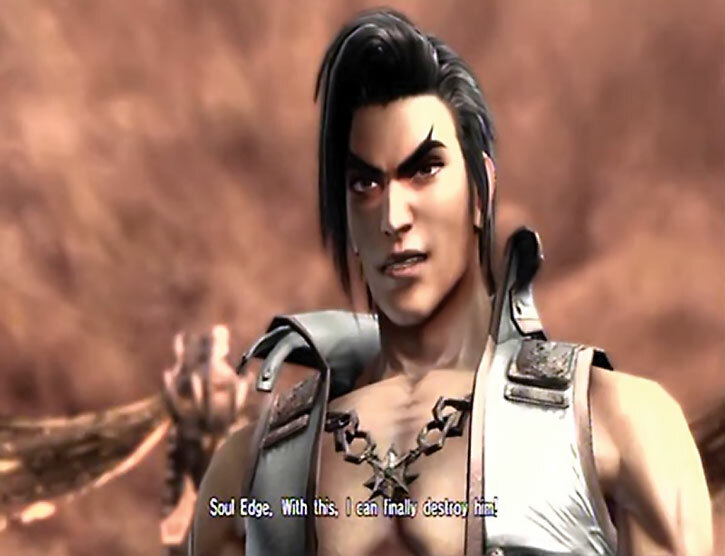 He was able to see the value in traveling with other kindred spirits such as Kilik and Xianghua. But it does seem that their companionship takes a back seat to his quest for revenge. Attractive, Iron Nerves, Languages (Okinawan, possibly others), Lightning Reflexes. Xianghua Chai (High), Kilik (High), Unnamed village(High). Guilt (after his crew is slaughtered), CIH (Astaroth), MPI (tainted by the Soul Edge). Fatibal [BODY 05, EV 05, R#00, Lightning Reflexes]. Soryuju [BODY 05, EV 05, R#00, Lightning Reflexes].Soryuju was made by Maxi as he set out once again on his quest for vengeance. The name means “Gathering of Dragons”, and it presumably indicates Maxi’s determination to avenge his crew. 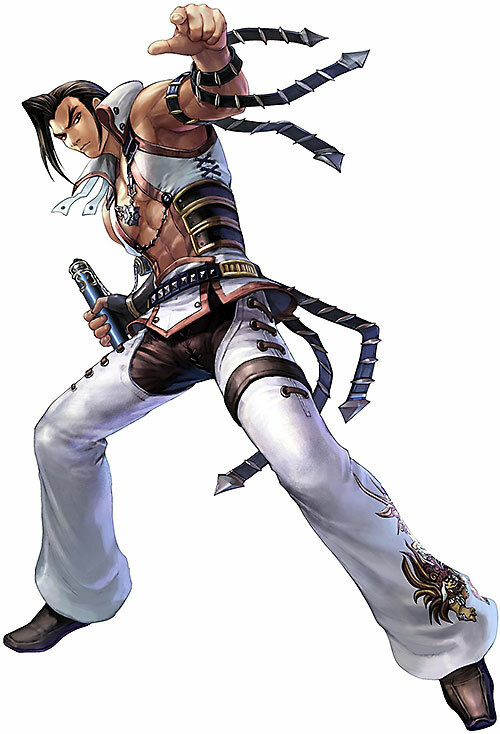 During the events of Soul Calibur 2 and 3 Maxi has no recollection of his adventures with both Kilik and Xianghua, and thus no connections with them. 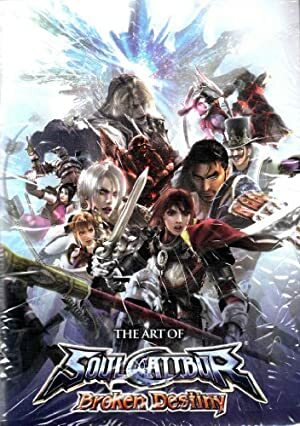 Source of Character: Soul Calibur . Helper(s): roto13, Sébastien Andrivet (for weapon stats).